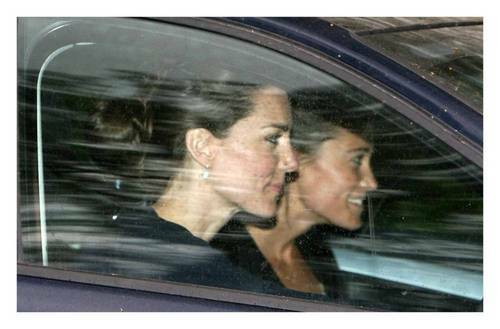 Kate Middleton; Leaving Her Parents House. Kate Middleton; Leaving Her Parents House. HD Wallpaper and background images in the Kate Middleton club tagged: princess catherine kate middleton 2011 william william and kate prince william. This Kate Middleton photo might contain टोस्टर ओवन.